Good. Good condition. Highlighting inside. Writing inside. Good. All books ship SAME or NEXT business day! ! 2nd Day Shipping Available! May show signs of use and May contain highlighting or underlining. May NOT include supplemental materials, cds, codes, etc. Contact us with any questions! ! Good. 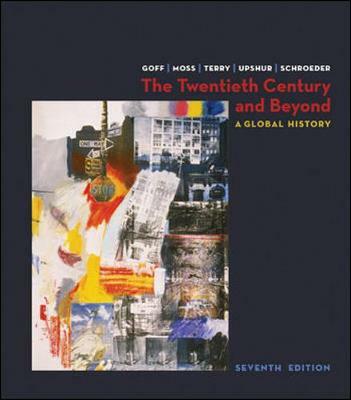 007320692X US Edition Textbook, May Have Highlights, Notes and/or Underlining, BOOK ONLY-NO ACCESS CODE, NO CD, Ships with Emailed Tracking from USA.